Understanding a space can be hard, and visualising yourself in that space can be even harder, get it wrong, and you'll be living in it. 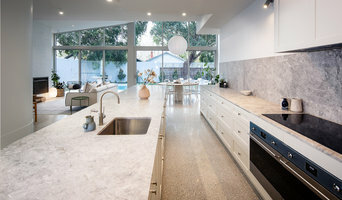 At Architest we offer an Australian first, and add a step to our design process to take the mystery away, and show you what the end product will look and feel like to live in. By building full scale mock ups that you can stand in and interact with, where any changes you want can be made instantly, and you can see the result instantly. Want a wall moved? Done. Want a sink shifted? Done. 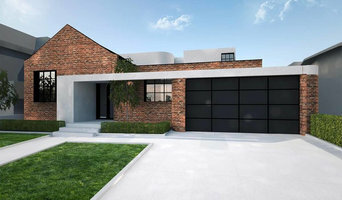 Our Architects work with you, and your builder to take the guesswork out of design, and to help you achieve the best result for your project before costly construction begins. Our mock up studio space can handle projects of any size, be it a kitchen, a bathroom, or an entire renovation, get in touch, talk to us about your plans and come and make sure you get it right. 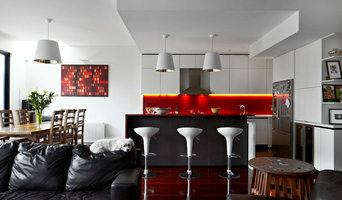 Austin Maynard Architects is a collaboration between Andrew Maynard and Mark Austin. For enquiries please contact us directly at our office or through our website.